Are you feeling lonely these days? You’re not alone (pun not intended, but it fits). The truth is, we’re meant to connect: it’s a basic human need. and is a calming and connection hormone (Dean Ware: Click for Quote), which counteracts the effects of stress and adrenaline. I tried changing my diet, my environment, using supplements, practicing yoga, practicing self-care, etc. While these tactics were helpful, and I did make improvements – and I still use these tactics today to maintain well-being – what I needed the most was the power of LOVE. *Note: many things contributed to me being well. It was a holistic approach. It’s connection that helps us stay well the most, I believe. We are wired to connect. It is primal and it known as social well-being. Oxytocin is known as the “bliss hormone.” It has trememdous power to alter our physical makeup and create trust in our bodies and relationships. 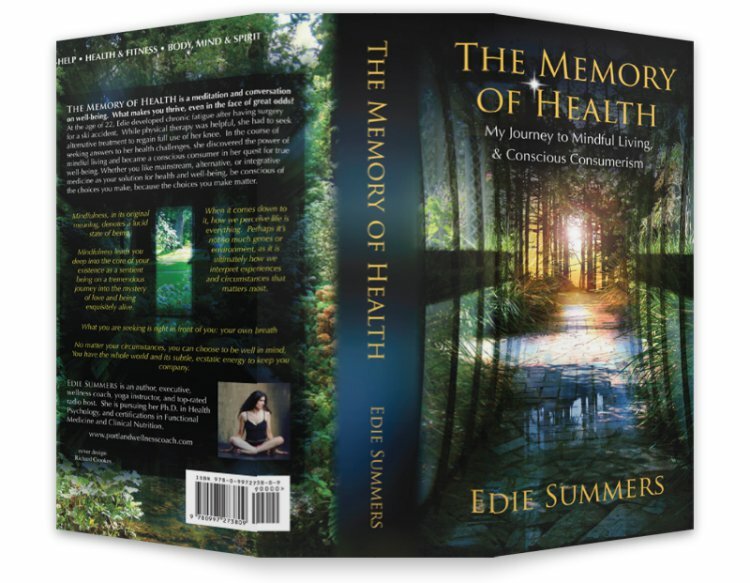 I wrote a whole book about how I healed too, which took me 10 years to write. Sometimes, situtations may prevent us from producing oxytocin. I have been here with PTSD. However, there is always hope, and this is even more of a reason to seek healthy connections. What if you live alone or find yourself isolated? Doing something social: game night, ballroom dancing, etc. “Unfortunately, there are situations in life when oxytocin levels dip too low, or worse, never rise to the surface. 1. Post-Traumatic Stress Disorder (PTSD). Those with PTSD are in a constant state of anxiety and low-grade fear. This anxiety can climax when startled or in trigger situations. It has been found that oxytocin reduces background anxiety in those with PTSD. (1) Even though oxytocin can reduce anxiety after trauma, it does not affect the actual memory of the trauma. 2. Childhood Trauma. Trauma during infancy or childhood can affect oxytocin levels for years, decades, or even an entire lifetime. This kind of trauma can range from severe abuse during childhood to a divorce between parents. When trauma during childhood occurs, the body and mind engage an adaptive defense mechanism that reduces levels of oxytocin. This type of programming is a survival mechanism. It can affect relationships and even physical health. Creating one’s one income is always a good idea. We should be striving for 7 sources of income and thinking more along the lines of being our own boss, instead of being an employee. Yet, with the new freedom that comes with working more for or completely for one’s self is the challenge of not staying connected to people (i.e. working from a home office, or working a job with little to no human interaction). Connection is vital for productivity, stress, reduction, and well-being! 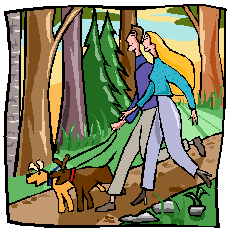 Connection is vital for productivity, stress, reduction, and well-being! Watch the video above for how to cope with loneliness in the workplace. There is no substitution for human interaction. If you work for yourself, consider having Skype calls with colleagues to stay in touch and stay in the loop. Also, make sure your business is tied into where you live locally. Seek clients locally, or find a way to participate in your local community as a mentor, volunteer, etc. It’s that important to your well-being. Loneliness may be tied to addiction* to, in certain regards. Addiction creates isolation, and I truly believe that many people who are addicted suffer from not feeling truly attached to life or other people (note, I am not saying there may not be a physical component as well – please seek the help of a qualified expert).